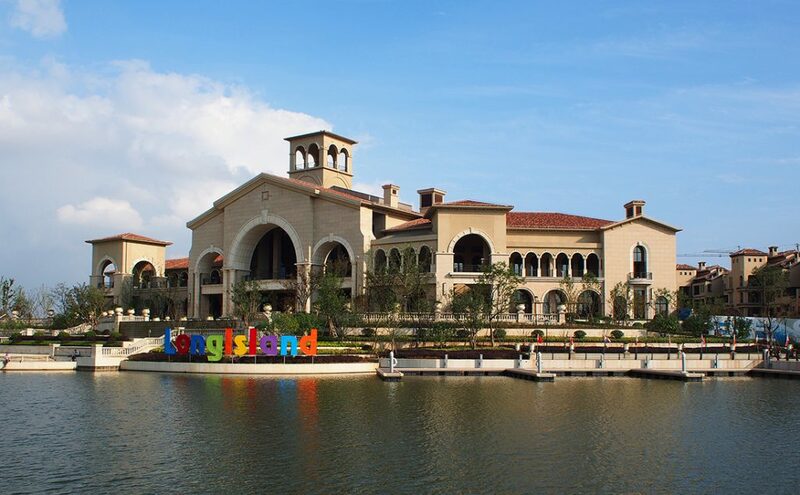 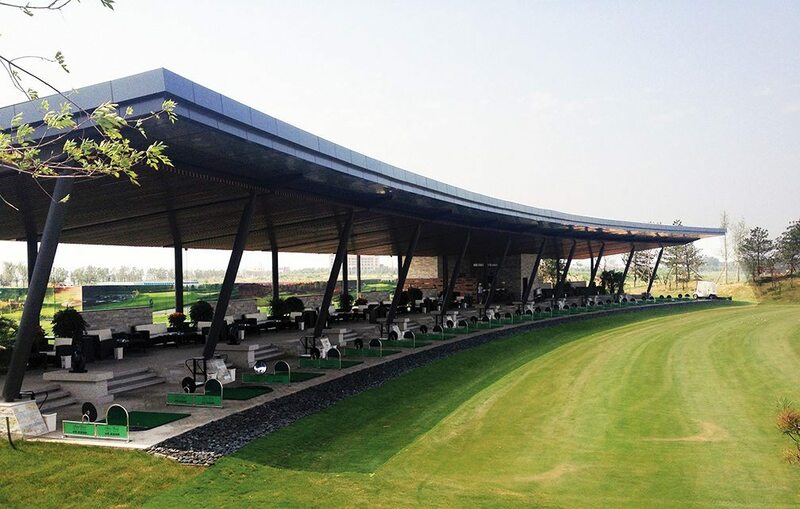 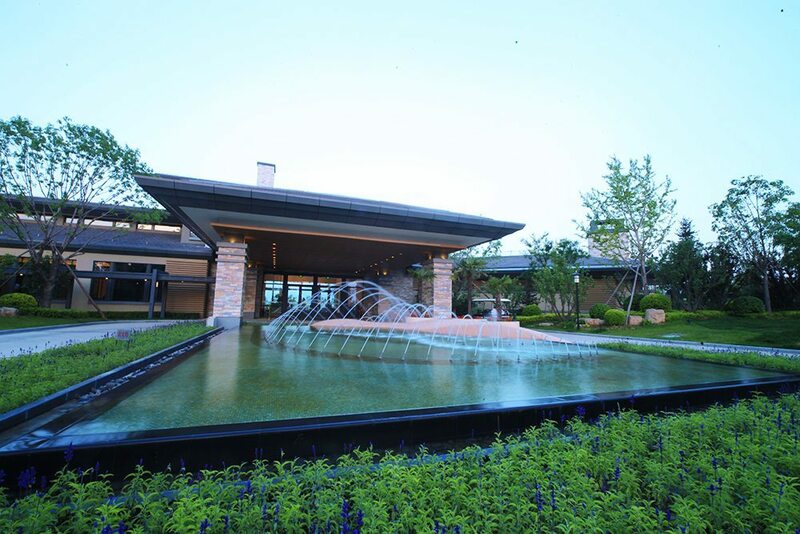 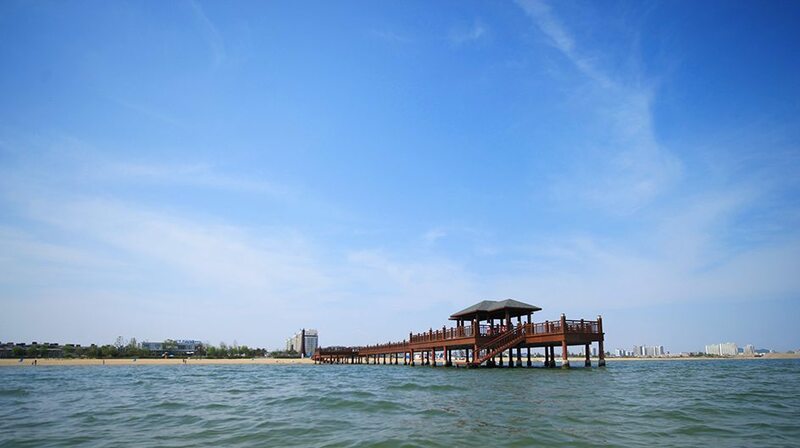 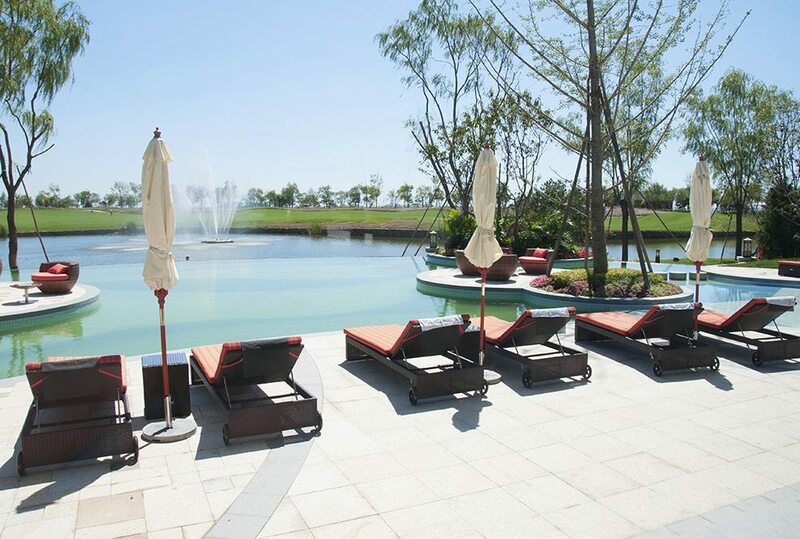 The Azure Beach Golf Course Community is a resort community on the Bo Hai Sea. 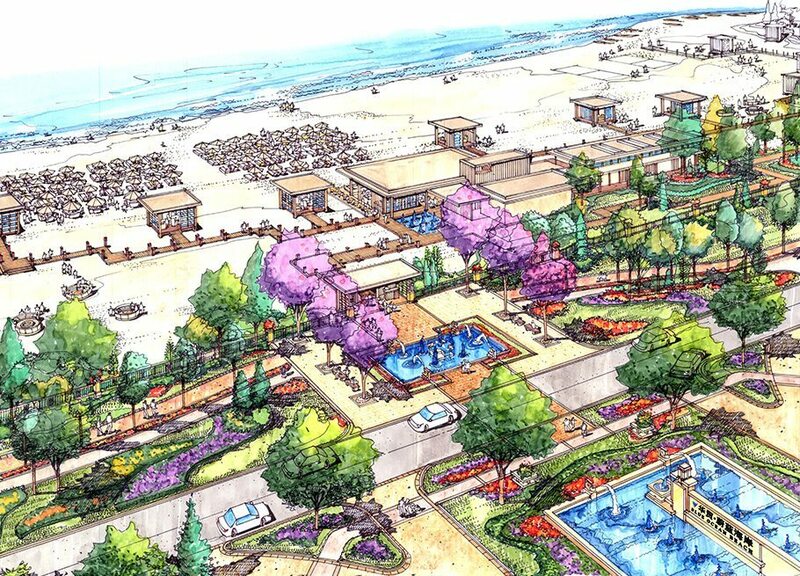 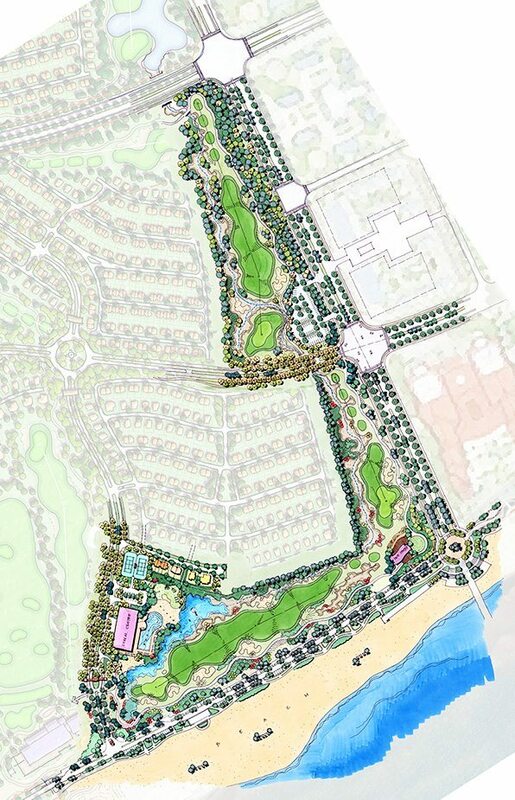 The master plan concept allows all guests and residents to experience the best of the resort by arriving at its main gate along the beachfront road and driving into the community through the golf course. 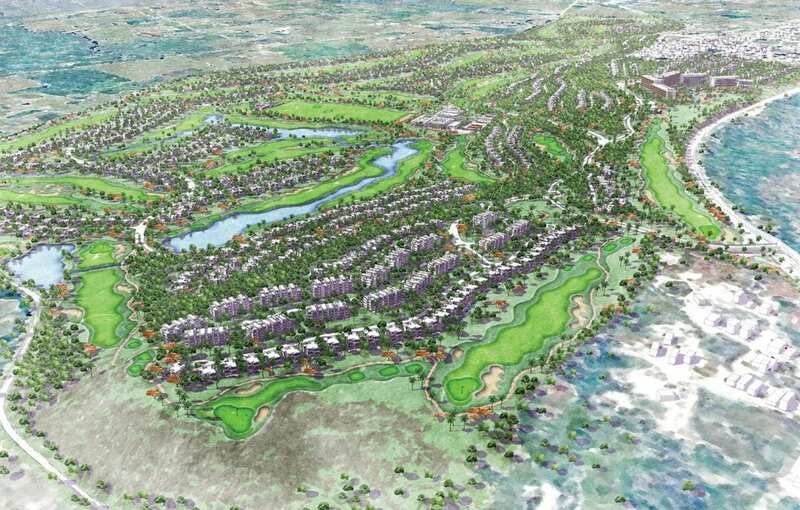 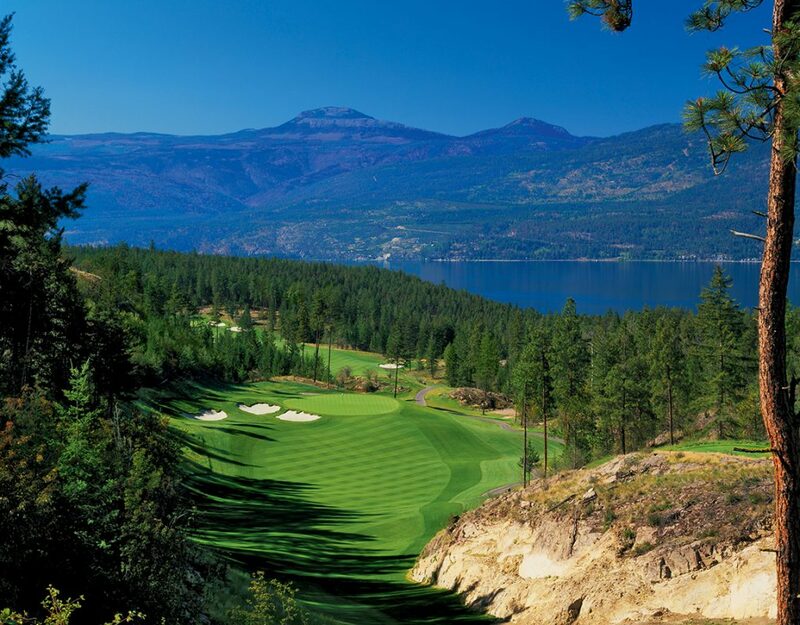 This provides the visitor with expansive views of lush golf course fairways parks, lakes, and other community amenities. 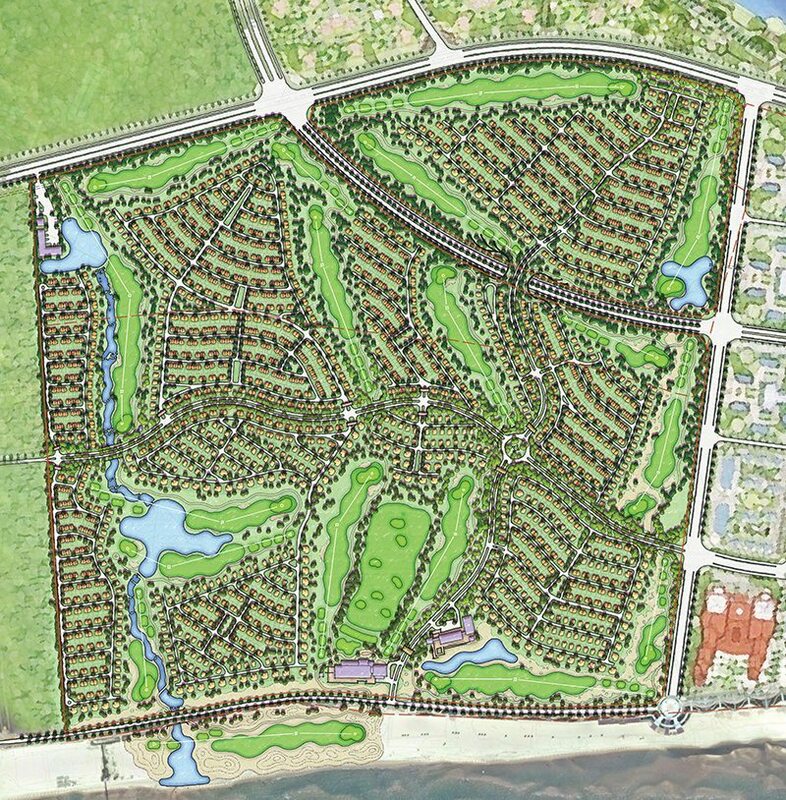 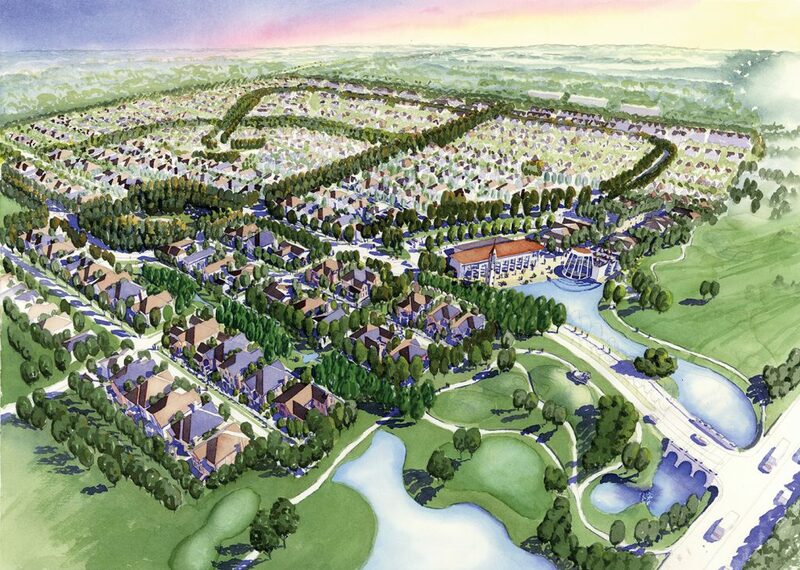 The resort community features a diverse mix of land uses. 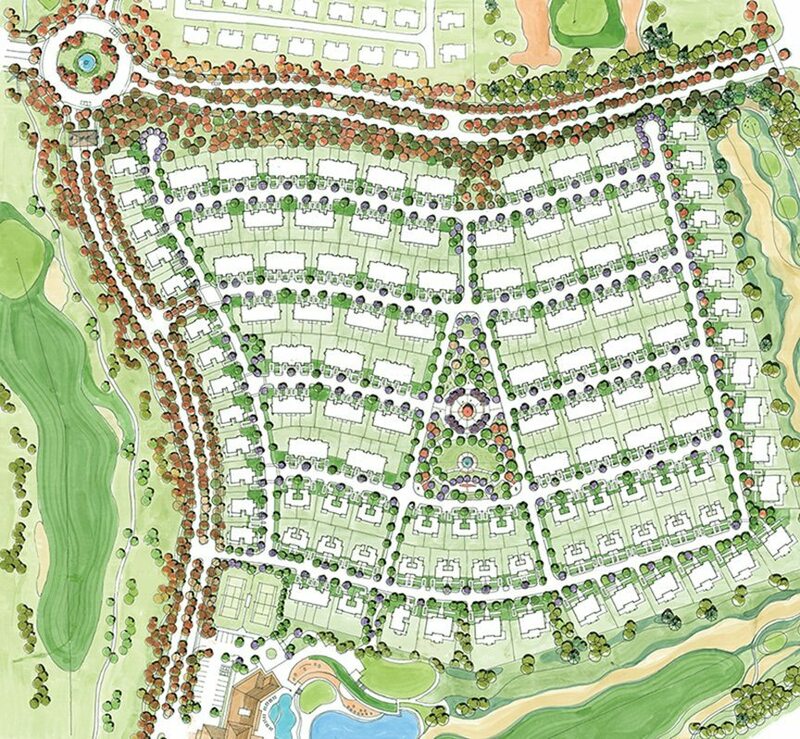 The resort offers everything from single-family homes, duplexes, townhouses, with a small number of garden apartments, to a golf course clubhouse, a community clubhouse, and a stunning beach club to enjoy at ones leisure. 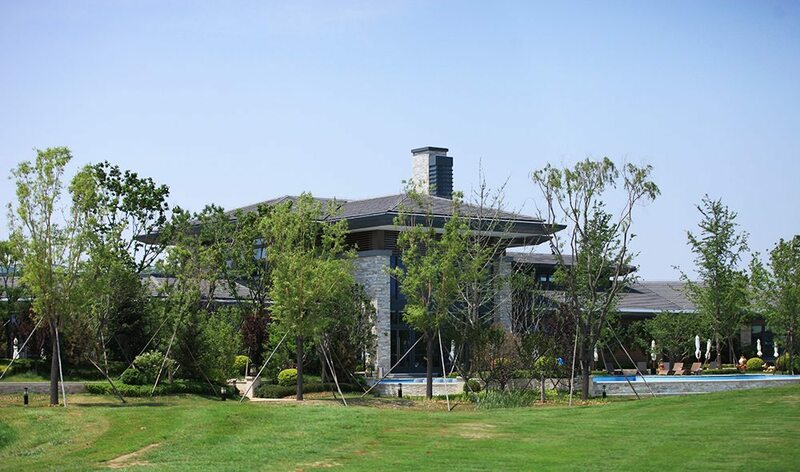 Beijing Guohua Real-Estate Co., Ltd.